Urban mobility is one of the toughest challenges that cities face. Being able to get around urban areas quickly, conveniently and with little environmental impact is critical particularly in large cities. 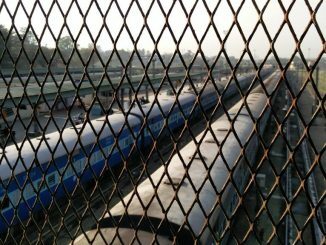 With a rapidly growing population, the mobility problems of Bangalore are only increasing. The National Urban Transport Policy aims at promoting Integrated Land Use Planning, Bus Rapid Transit, Non-motorised Transport etc. Implementation of these policy measures calls for innovative urban transport planning and adoption of modern and smart technologies. SCIF is conducting a workshop to discuss the challenges presented by the ever-increasing demand for mobility in Bangalore. The workshop gathers practitioners and leaders from public and private sectors to discuss how smart city mobility concepts can be implemented at scale in Indian cities​. SCIF Members: Free. Non-Members: Rs 200. To register, click here. 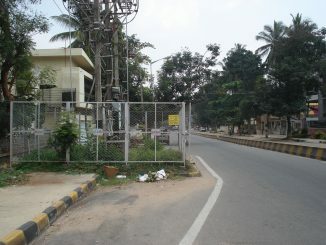 Price hike is not the only solution to recover losses of power-producing agencies in Bengaluru and Karnataka. Why not produce more electricity to meet demand? 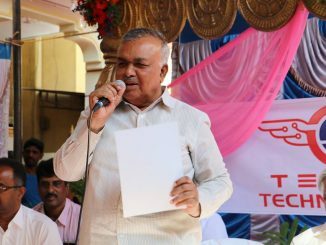 What has Ramalinga Reddy been up to in the last five years? Major news related to six-time MLA Ramalinga Reddy for last five years.